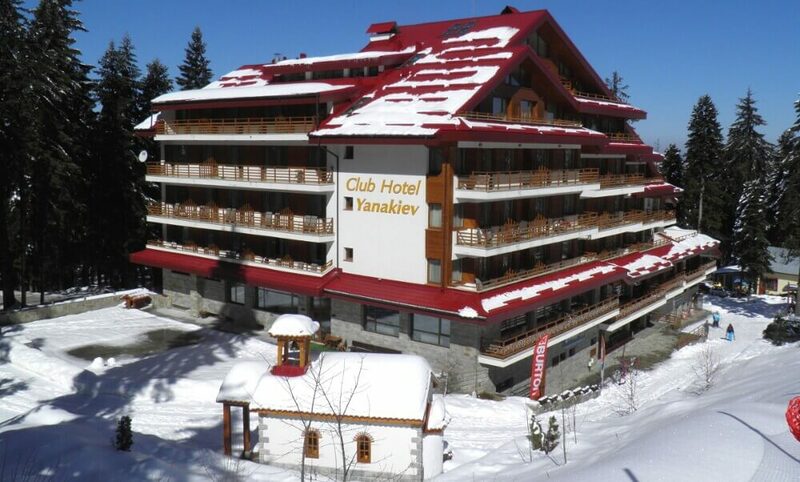 Club Hotel Yanakiev is an excellent accommodation choice if you are thinking of a Borovets ski or snowboard holiday. 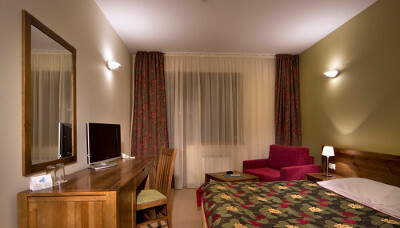 Right on the slopes, it offers comfortable and spacious rooms, good service and affordable prices. 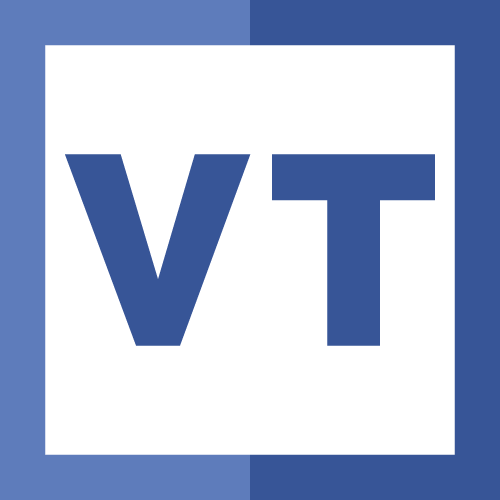 Varianos Travel is pleased to be able to offer packages to Borovets with accommodation at the Yanakiev Hotel again for the upcoming ski season. A modern hotel with management that is keen on delivering value for money the Club Hotel Yanakiev impresses immediately. Common areas like the lobby are stylish and inviting. Recreation facilities are top notch with the swimming pool even affording ski slope views. The hotel offers free wi-fi in rooms and in the main lobby. Due to the popularity of this hotel and limited number of rooms, availability is somewhat of a issue but do ask us for the dates that interest you and we will see what can be done. Call us at 22680500 or email us to book your ski holiday from Cyprus or to get more information. All our packages include air tickets between Cyprus and Bulgaria, round trip transfers between Sofia and Borovets ski resort and hotel accommodation. As flight prices fluctuate daily we will not be posting our offers online. We will be happy to hear from you and give you on the spot individualized quotes for your chosen dates and hotel, utilizing the best available airfares to Bulgaria. Book early to take advantage of discounts available by calling our Direct Ski Line 22663477 or emailing us today. 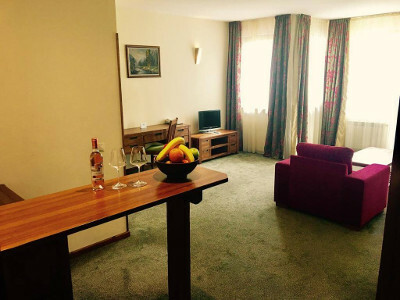 Yanakiev Club Hotel in Borovets has a fantastic location right by the slopes and only about an hour’s drive from Sofia International Airport. 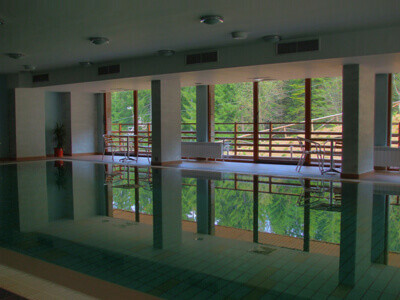 Despite its proximity to the slope, it is set inside the pine forest, about 200 meters off the busy part of the resort. 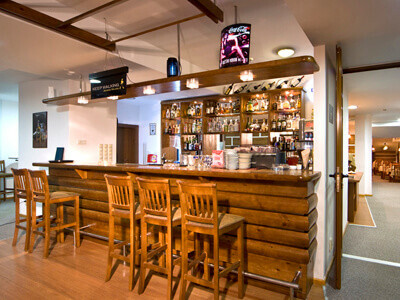 Club Hotel Yanakiev is an excellent accommodation choice if you are thinking of a Borovets ski or snowboard holiday. 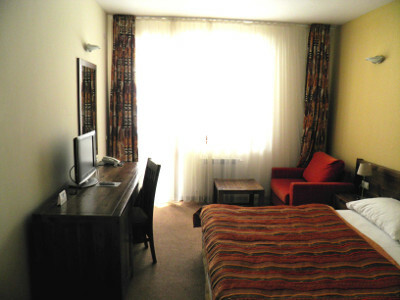 Right on the slopes, it offers comfortable and spacious rooms, good service and affordable prices. Varianos Travel is pleased to be able to offer packages to Borovets with accommodation at the Yanakiev Hotel again for the upcoming ski season. A modern hotel with management that is keen on delivering value for money the Club Hotel Yanakiev impresses immediately. Common areas like the lobby are stylish and inviting. Recreation facilities are top notch with the swimming pool even affording ski slope views. The hotel offers free wi-fi in rooms and in the main lobby. 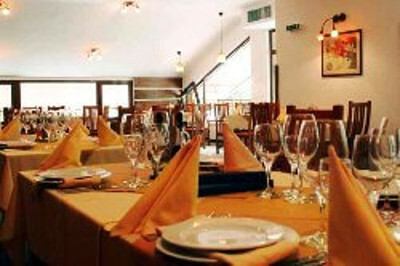 Four food and beverage outlets at the Club Hotel Yanakiev’ provide both Bulgarian traditional dishes and international favorites. 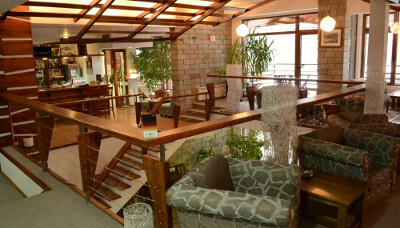 The main restaurant is at the mezzanine level and offers beautiful mountain views. Buffet breakfast is served in the same restaurant. You can enjoy beverages and light snack in both the lobby bar and the cosy piano bar. 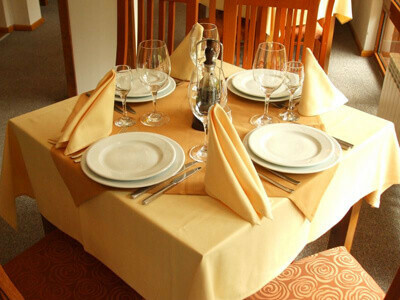 A quick serve restaurant is accessible from the slopes and is a great place for a lunch break. Outside seating is also available for the famous “million dollar sunshine days”. A wonderful indoor swimming pool that is temperature regulated, presents skiers and snowboarders with a great place to relax and enjoy. Large windows offer great views to the piste in front of Club Hotel Yanakiev. 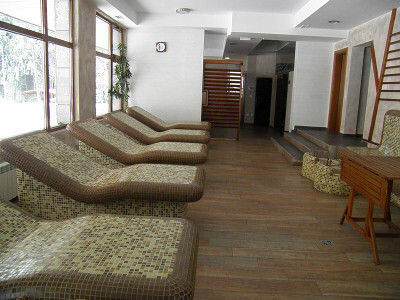 A fitness room is also on the premises and as with the swimming pool, its use is free to hotel guests. Use of the spa area is with a small charge and this does make them less busy than other hotels. 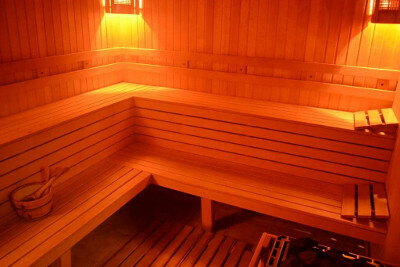 A steam room, sauna and whirlpool are available. Massage treatments can also be booked and prices are very reasonable. It is possible to rent skis and snowboard at the hotel at reasonable rates. 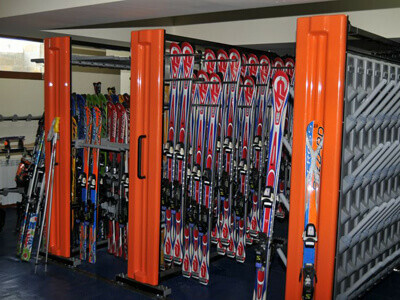 Equipment storage is available for your skis and snowboards but not if you rent them from other vendors in Borovets. Call us at our Direct Ski Line (22663477) or email us to get your individualized cost of a ski holiday package with a stay at this ski in-ski out Borovets hotel. We make skiing holidays easy for you by offering complete travel packages. We can arrange flights, transfers between Sofia airport and Rila hotel at the resort, accommodation on various meal plans. Ski or snowboard equipment, lift passes and instruction can also be booked on request. We will love to hear from you.